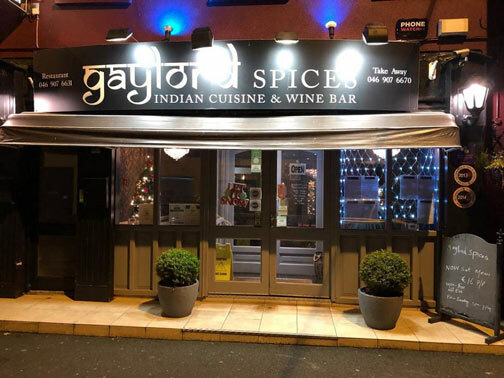 Gaylord Spices serves home-style Indian cooking prepared with exotic and aromatic Indian spices to conjure up the rich flavours that create the essence of Indian cuisine. 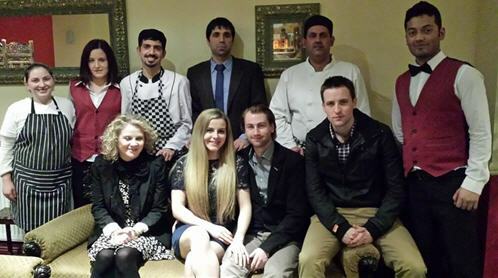 Chef M.ALI has been serving food in Ireland for the last 12 years. He has been honored with many awards and accolades for his outstanding and popular food preparation, the focus of which is on serving cuisine that is both tasty and healthy. M. ALI has the unique experience of working in a Michelin star restaurant. Our ethos is to source fresh local produce while providing a memorable dining experience to our customers. We are situated in Railway Street, Navan. We have a very spacious and well-lit dining hall with 110 seats. No other restaurant in Navan has such a huge seating capacity. Gaylord Spices is offering a vast menu with a very decent price to its customer. Our menu has a big variety of Real Indian food with high quality wines from different countries. Gaylord Spices is also offering outdoor catering services to all your party needs within your pallet and budget. Gaylord Spices has a commitment to serve its customers better than any other restaurant. We welcome you all at Gaylord Spices.